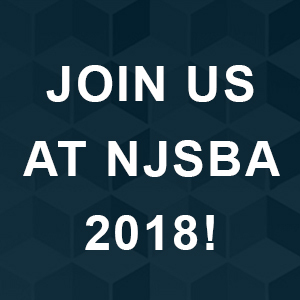 Join Us at NJSBA 2018! Join LAN at the New Jersey School Boards Association (NJSBA) Annual Workshop Conference Tuesday, October 23 through Wednesday, October 24 in Atlantic City, New Jersey. LAN will be presenting at the conference, “A Blueprint for Building Collaborative Educational Makerspaces.” Catch up with our team at our booth located at #614 on the exhibit floor. Details on the speaking session can be found below. Overview: This session will explore technologies and concepts of the latest learning environments, designs, and theories that educators are incorporating in schools; specifically focusing on how makerspaces can boost student performance and retention through collaboration and evolving technologies. Attendees will learn about essential elements of a makerspace including design areas, launch pads, furniture options, and the various levels of makerspace equipment.